As a part of our design direction work for Durstone’s brand, Q, we designed openminded boxes for this openminded project. The task this time was to design the packaging proposal for Q wall tiles. 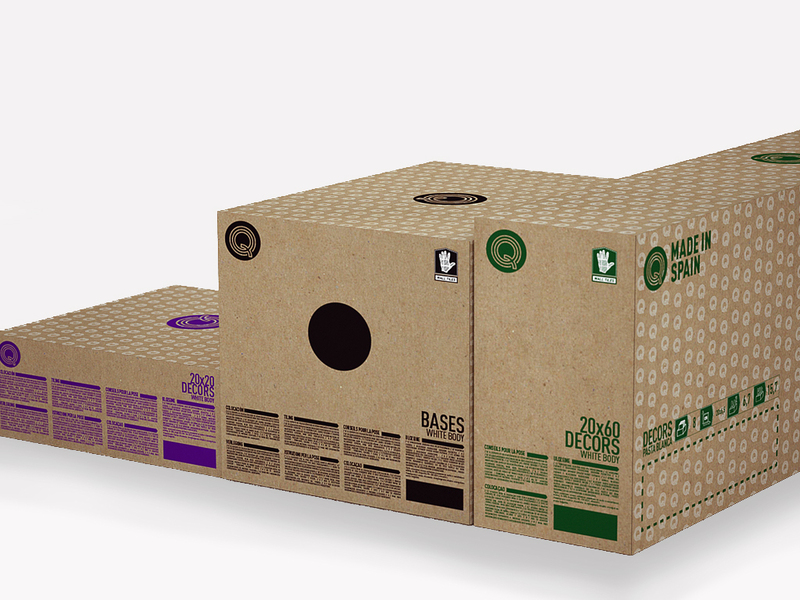 And we decided to use the kraft paper as in the catalogue and one ink for each box depending on the product type. 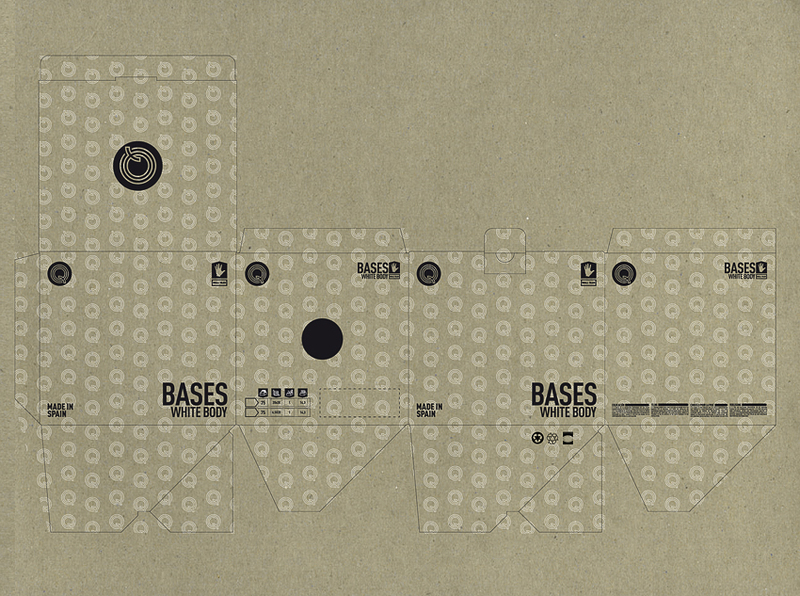 “Bases” boxes were designed to contain full 25 20 x 20cm pieces or 75 6,5 x 20 pieces, as both combinations are exactly 1 sqm. 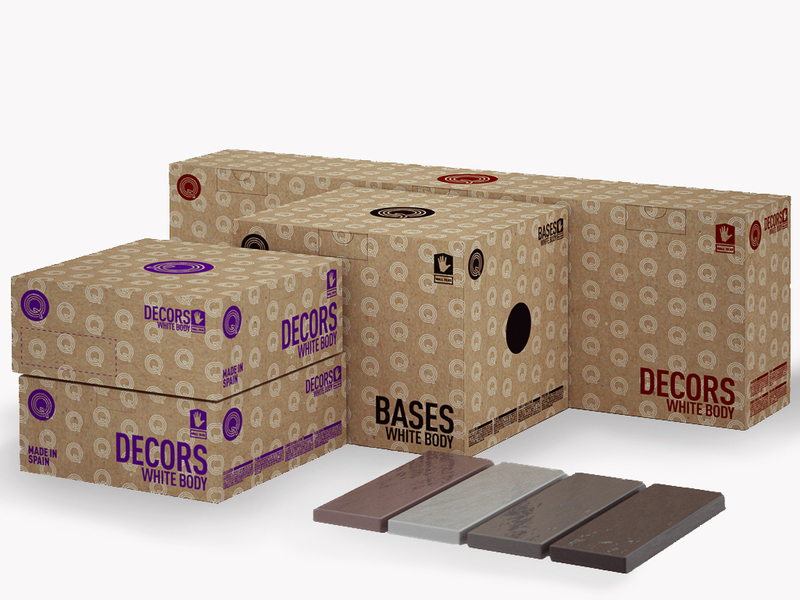 And we also designed 2 different boxes for decoration use tiles. One of them for the 20 x 20cm size and another one for 20 x 60 cm.